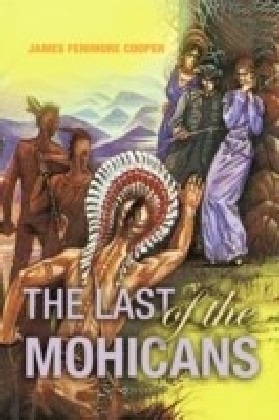 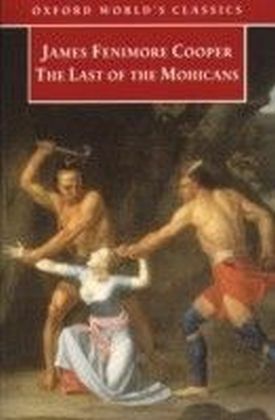 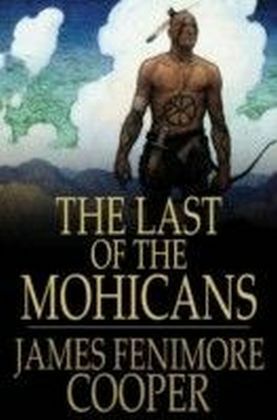 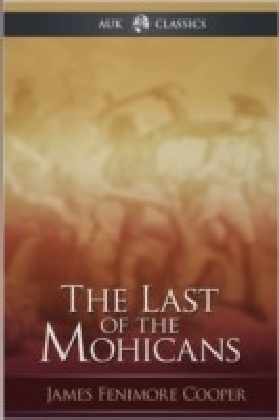 The story is set in 1757, during the French and Indian War, when France and Great Britain battled for control of North America. 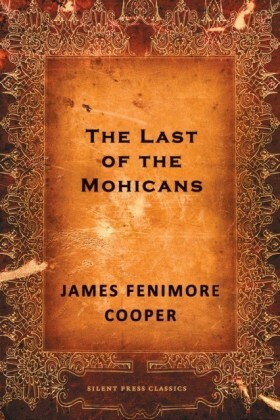 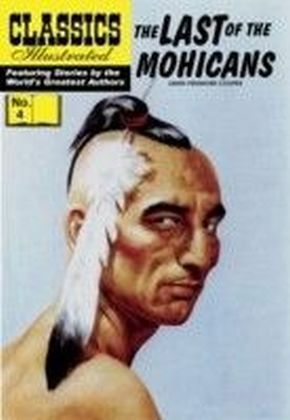 During this war, the French depended on its Native American allies to help fight the more numerous British colonists in the Northeast frontier areas. 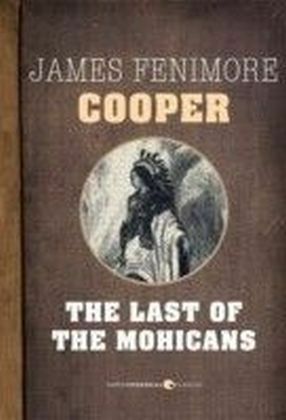 Many people believed that the Native Americans were disappearing, and would ultimately be assimilated or fail to survive.